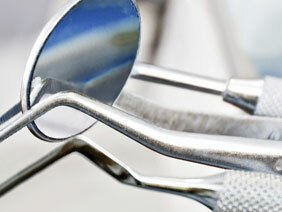 The Dental Trauma Guide is the world’s leading web-based tool in dental traumatology. The Dental Trauma Guide offers evidence based treatment guidelines for primary and permanent teeth. The website is developed and managed in close cooperation with the University Hospital of Copenhagen, Denmark, and with the International Association of Dental Traumatology (IADT). 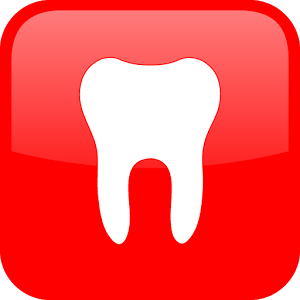 The Dental Trauma Guide operates as a non-profit entity. The subscription fees cover daily operations plus the ongoing development of this website. If you do not want to enter into a one-year subscription for the Dental Trauma Guide, you may make use of IADT’s free, verbal dental trauma guidelines here.